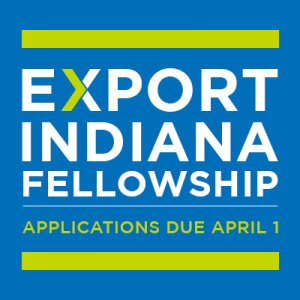 Read more about the Export Indiana Fellowship Program here. Does your export product have any potential dual-use military applications? Some products may require an export license or federal government clearance to export. Upon Acceptance into the Program, Company commits to: Become a client of the Indiana Small Business Development Center; Participate in the full program to the best of their abilities; Follow a structured approach to export market identification & development guided by an ISBDC Export Advisor; Appoint staff member(s) to go through the program directly and/or oversee MBA Fellow’s program activities. 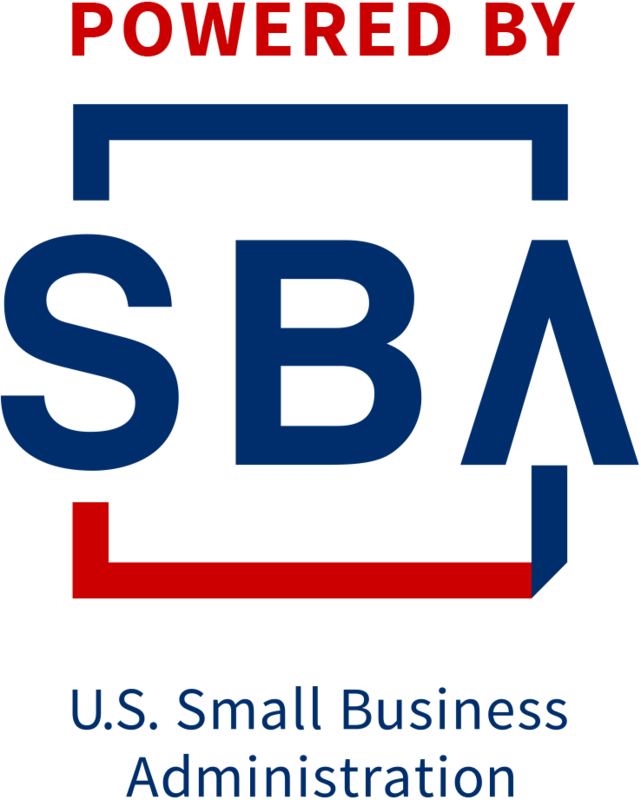 I hereby grant permission to the Indiana Small Business Development Center to use information on my company in articles, public service announcements, education, speeches, etc. Information may include, but is not limited to, success story information, still photographs, audio and video, and/or film of me, my business and its employees.